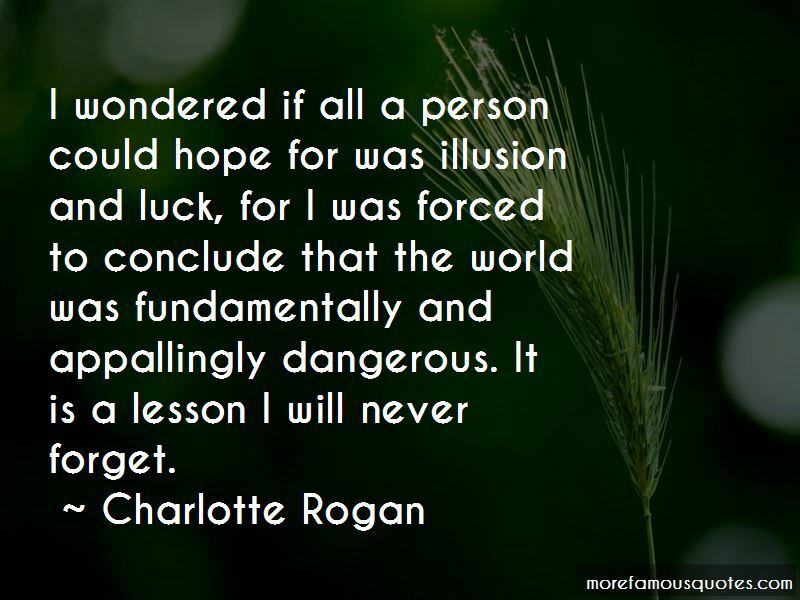 Enjoy the top 7 famous quotes, sayings and quotations by Charlotte Rogan. Mr. Hardie had little patience with that sort of conversation. 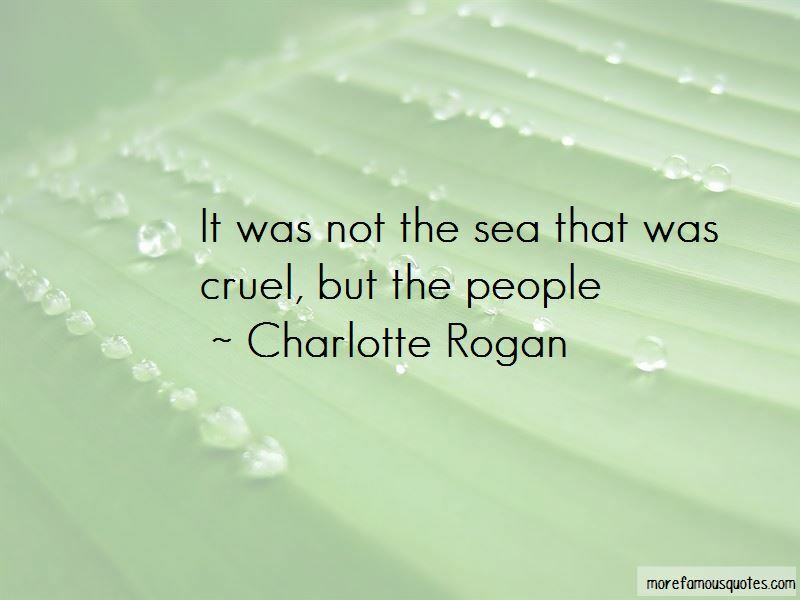 "Ye're born, ye suffer, and ye die. What made ye think ye deserved different?" he wondered aloud when the deacon's gentle answers failed to quiet them. 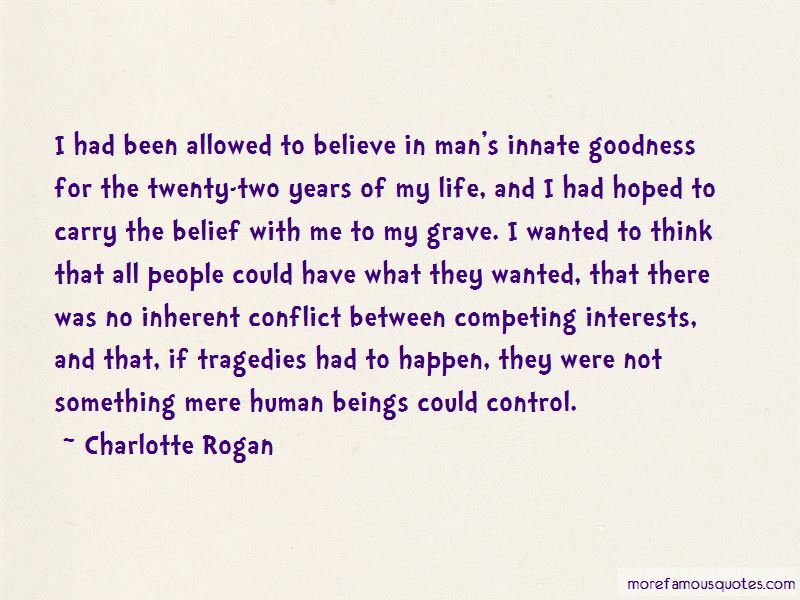 Want to see more pictures of Charlotte Rogan quotes? 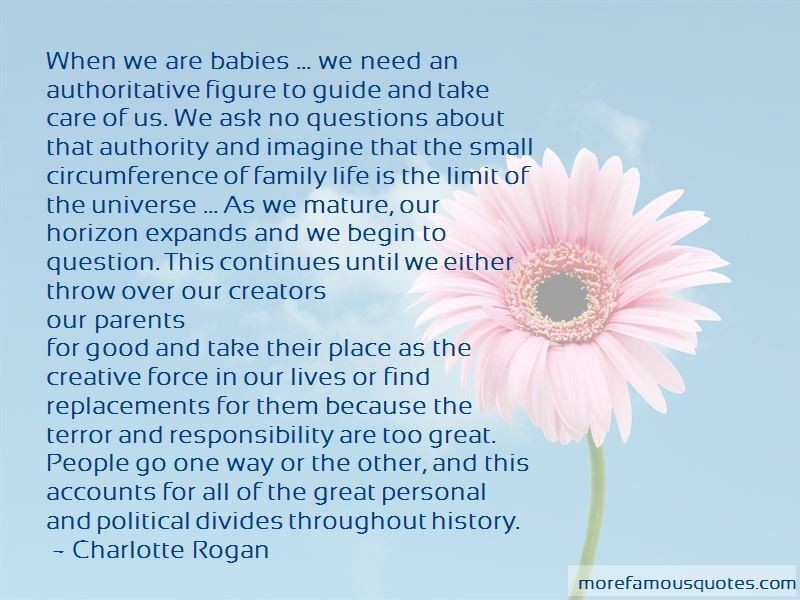 Click on image of Charlotte Rogan quotes to view full size.